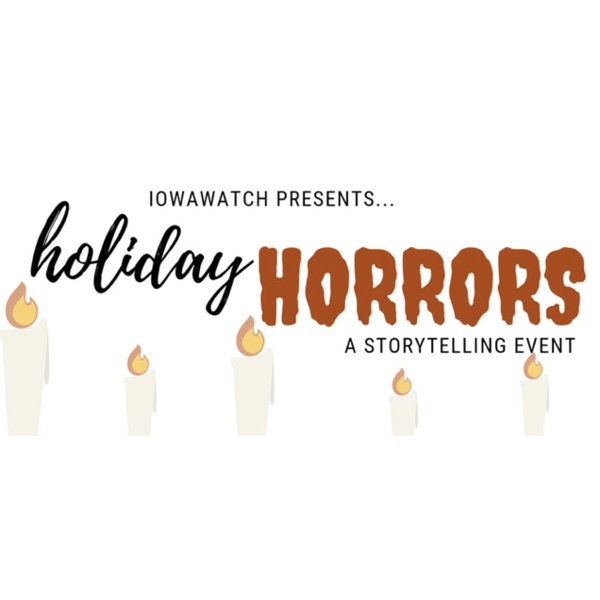 IowaWatch.org invites you to an evening of live storytelling about holiday horror stories. Guests will enjoy complimentary food and beverages, a silent auction, and a chance to hear the horrific experiences our storytellers have endured. Charity Nebbe of Iowa Public Radio will serve as the evening's host. Admission is your free-will donation. We suggest $20 but the choice is yours.